It is easy to install and strong. Driving long distances is no problem. The date of manufacture is good. 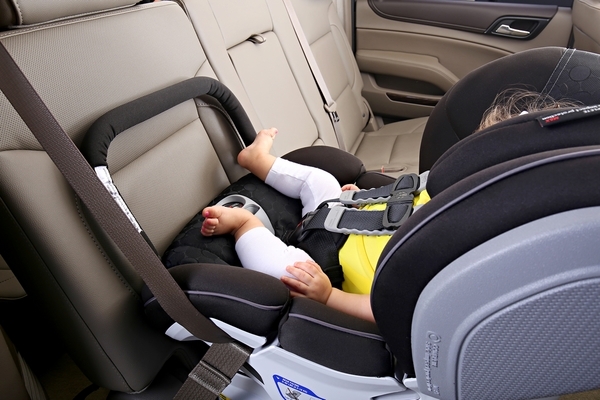 This car seat gives me peace of mind. I know my son is safe AND comfortable. 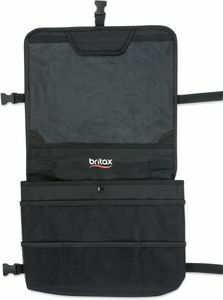 He is now more content on car rides after switching to the Britax Advocate. It is easy to install and adjust. 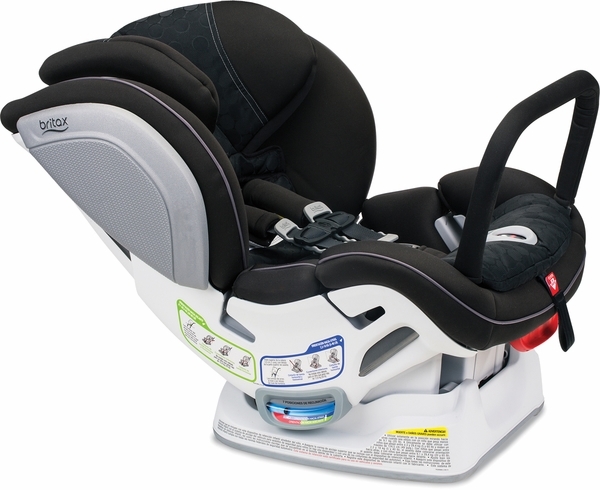 I love this car seat as it is so easy to switch between cars. 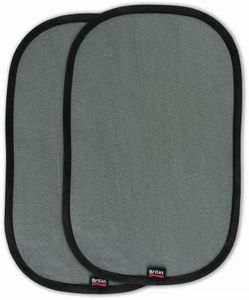 The only negative is the hole with the button to release the straps is a great hiding spot for snacks and toys while riding in the car. When my son decides to stuff the hole full it takes a while to get the food out in order to get him out of the seat. 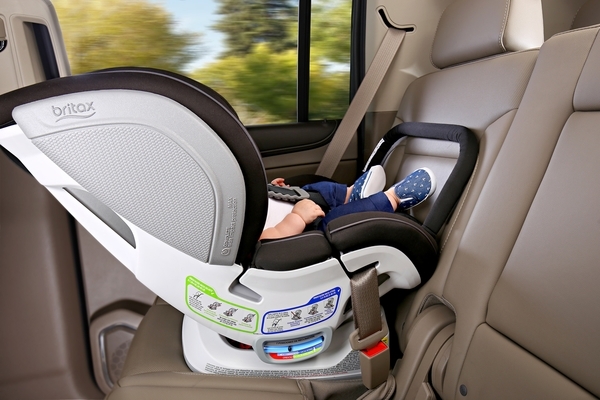 Other than that it is a great car seat! Only the best of the best for my child! We bought this seat approximately 5 months ago right around my daughter's 2nd birthday. 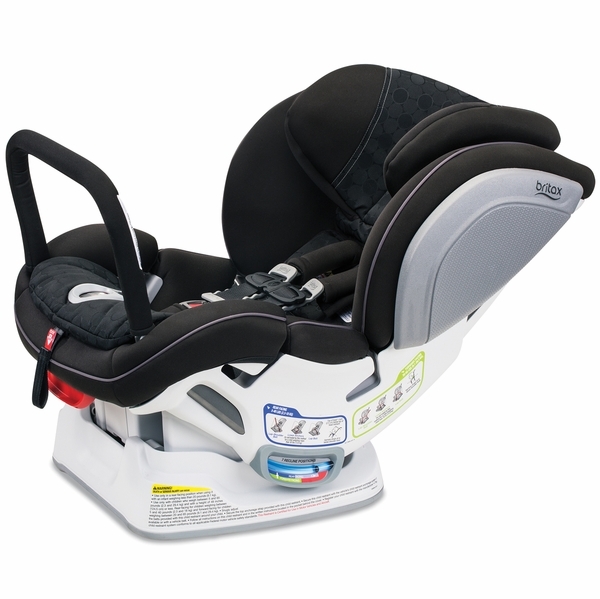 She is large for her age and was quickly outgrowing our Britax BSafe infant seat. 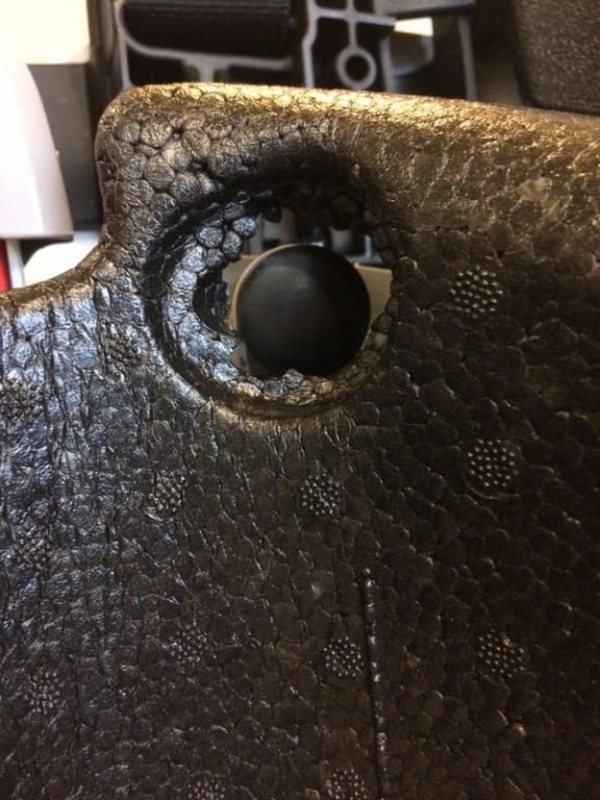 We instantly LOVED this seat as the ClickTight mechanisms make it easy to swap the seat from car to car and not worry that you can installed it incorrectly. You do need to be a bit prepared for the weight, as its SIGNIFICANTLY heavier in the ClickTight version, but safety is what mattered to us. 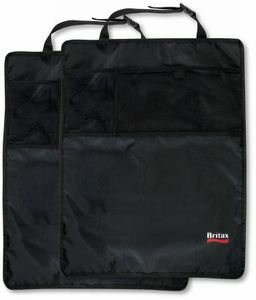 We did exhaustive research both prior to giving birth to my first child and to this purchase and we found Britax to be the only choice on the market. The safety of their products does not hold a candle to any other brand on the market. I bought this a month ago and my baby has really enjoyed the transition to this more roomy convertible car seat. My only complaint is I had to remove the shoulder pad cushions because my baby got a rash around the neck area from it. 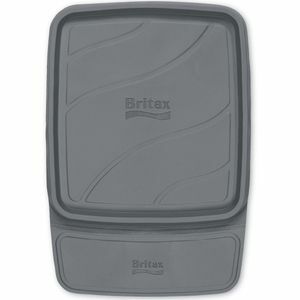 This is my second car seat from Britax... This was the newer version of my previous seat. 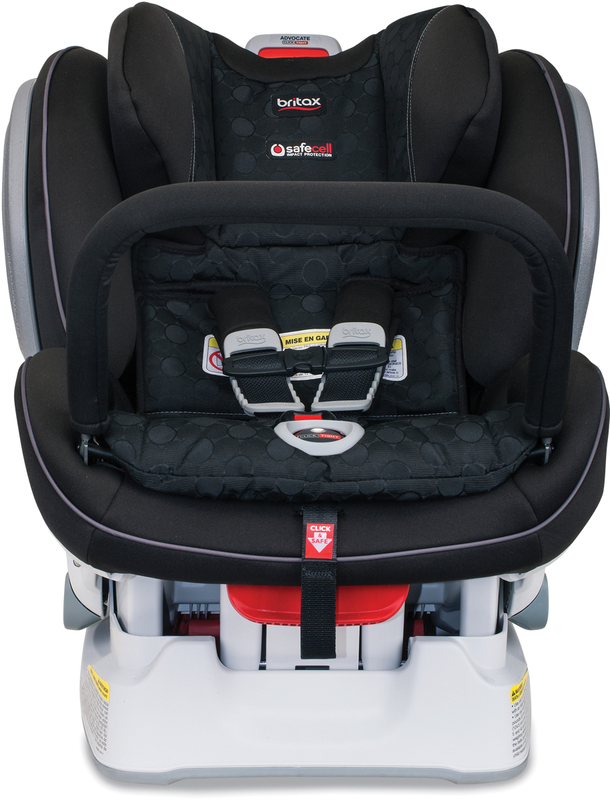 It is so easy to install, between the easy locking of the seatbelt under the seat and the level indicator on the side- I can feel confident that my child is safe. 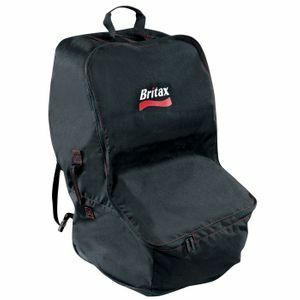 This is the 5th Britax we have bought and they keep getting better. 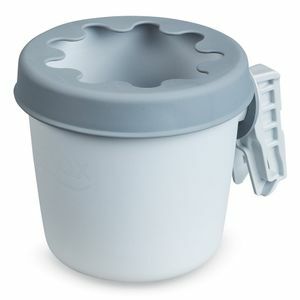 The ClickTight makes installation so easy. I love that the additional side impact is smaller than the previous model we have. I bought this seat about three months ago and I continue to love it! 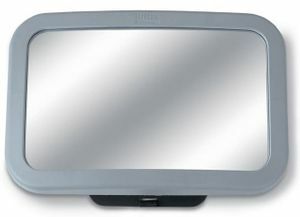 So easy to install properly, quick and easy to uninstall! I love it! I also love the click tight harness feature! That is amazing! 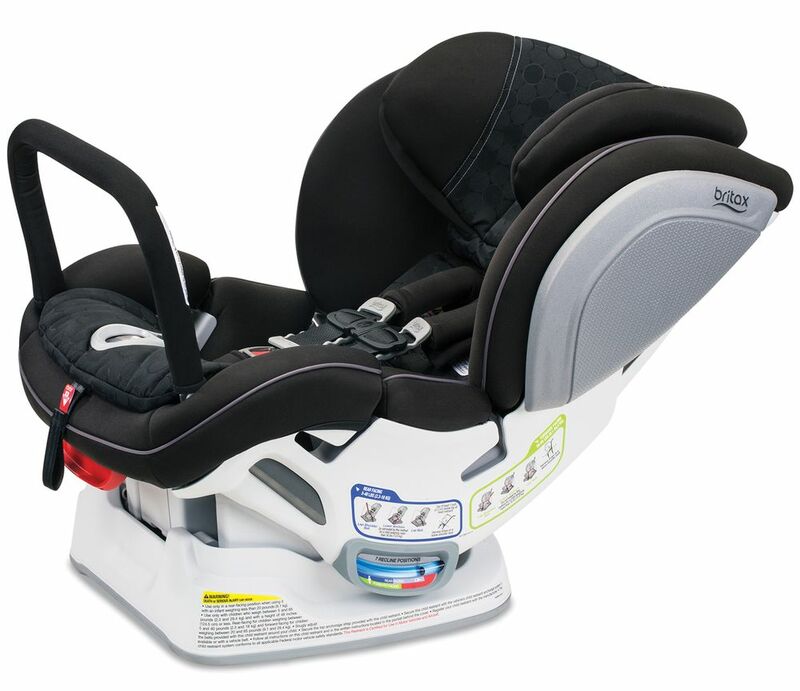 Pros; washable fabric, sturdy steel frame, harness clicks when it is tight enough on child, easy installation with the clicktight. 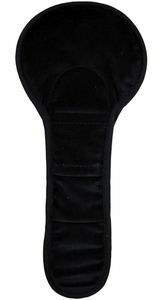 Cons, shoulder straps sometimes become uneven or stuck, heavy, that's it. 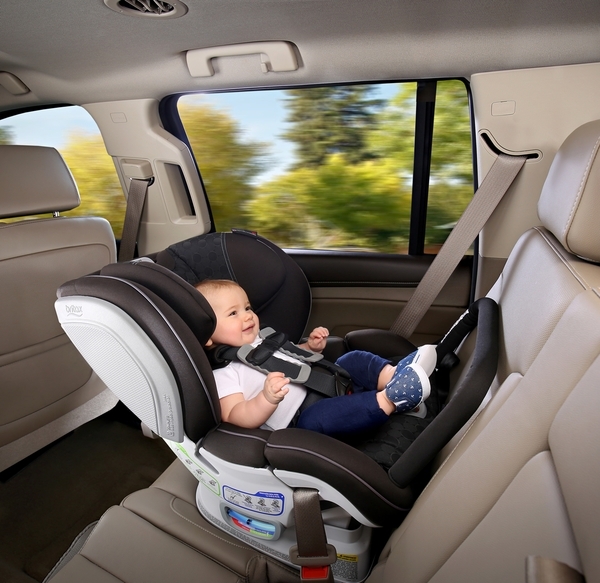 I cannot say enough good things, actually great things regarding my purchase of 2 Advocate Click-Tight car seats one year ago. My granddaughter and grandson benefit from your superb product each and every time I load them into their car seats. 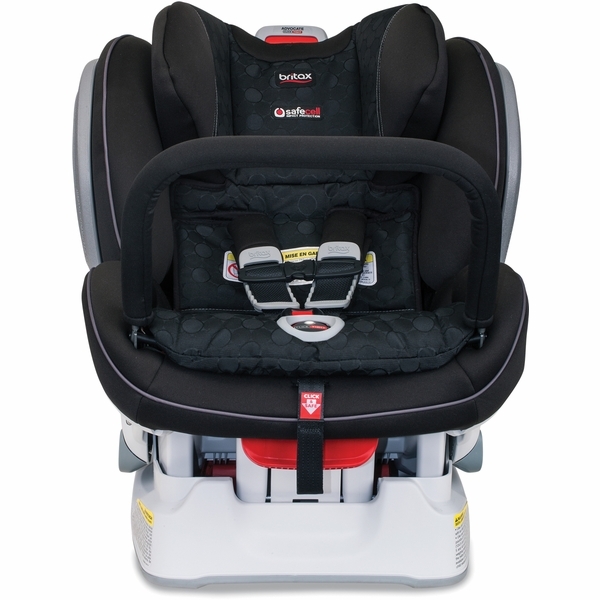 The safety features are at the top, the extremely easy to install AND remove next and color selections for both girl and boy made it very easy to choose Britax to protect my grandchildren. 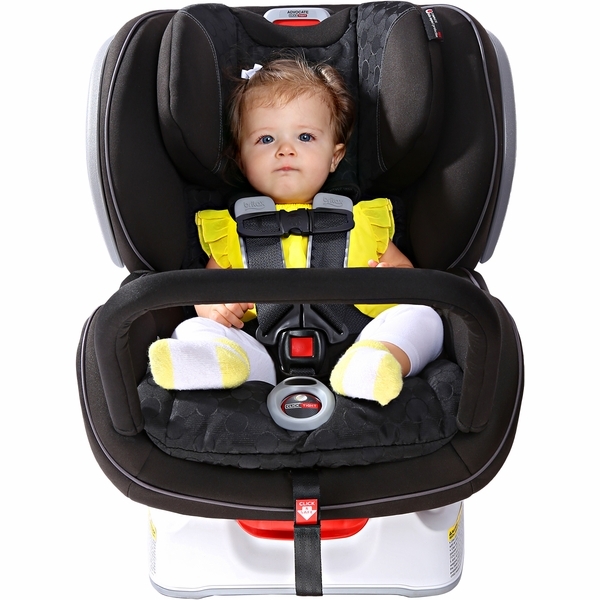 Thank you for making quality products that make it easy for grandparents to make a solid decision for protection, ease and happy kiddos(print and solid fabrics) when it comes to choosing the best car seat for their most precious cargo. 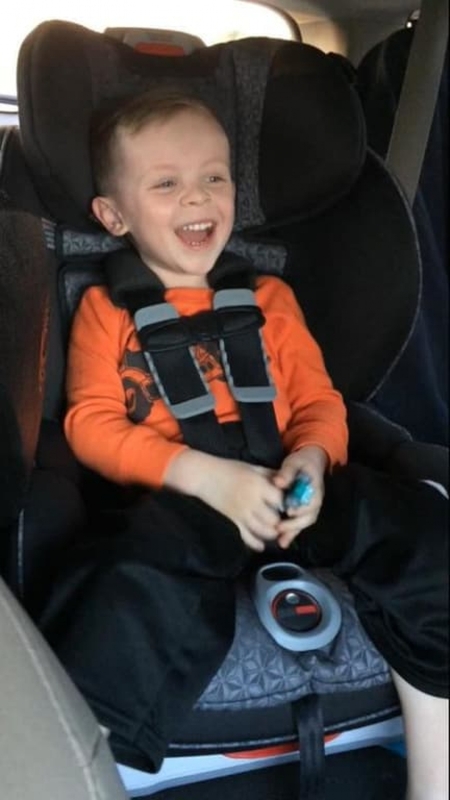 My grandson had brain surgery(Chari 1 Malformation) October, 2015. The comfort for my grandson and the peace of mind for myself has been from choosing your Advocate Click-Tight car seat. His big sister loves her Limelight print with all the pretty flowers and pink trim, while he's not concerned in the least with his Tahoe print. Thank you very, very much!!!!!!! 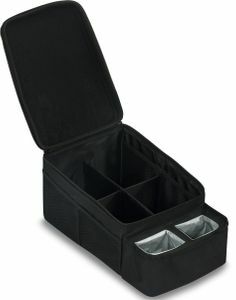 I bought this product a few months ago and just LOVE it!! 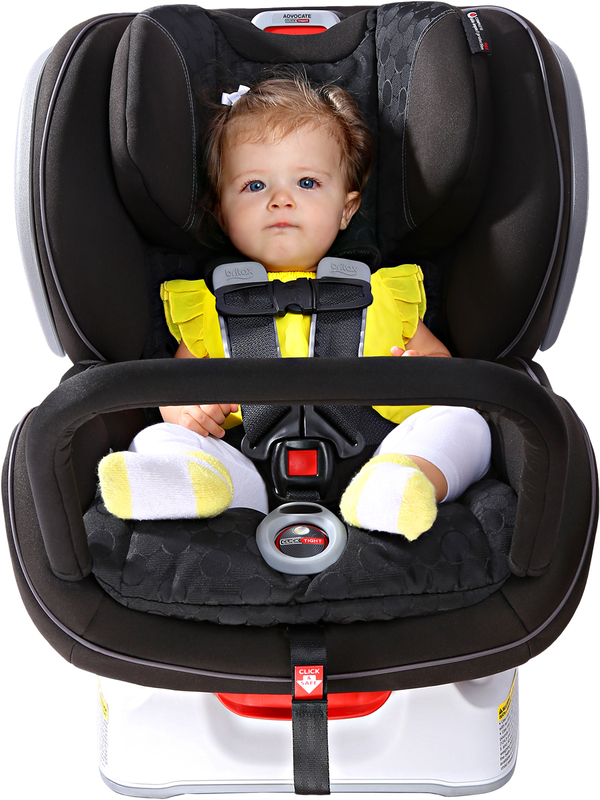 Not only do I feel like the car seat is durable and safe but it's easy to transport in between cars!! 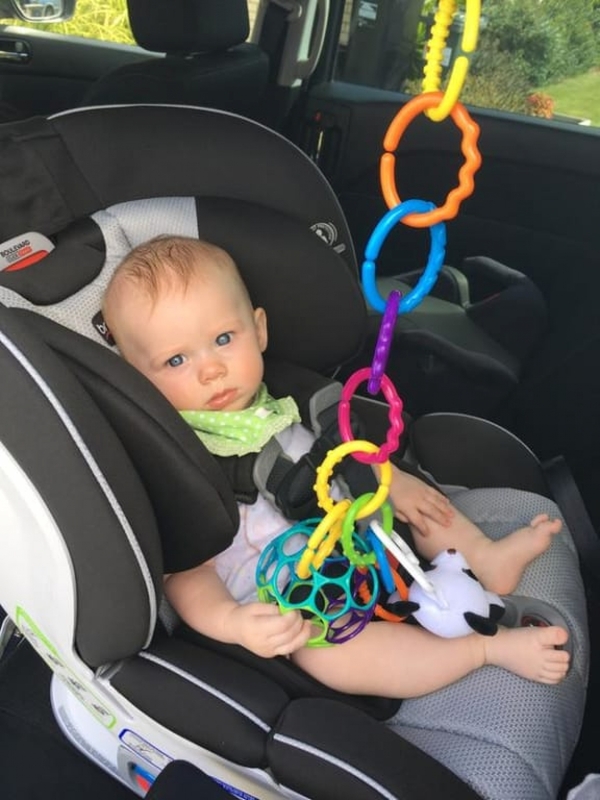 I would recommend this car seat until I'm blue in the face! !